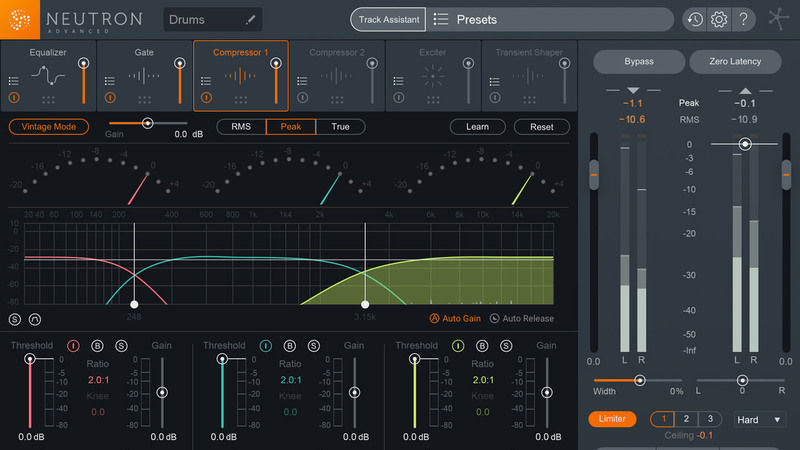 iZotope Sessions is a series that lets you practice music production and mixing skills by downloading the session files of an artist’s song and following along with a tutorial video. In this edition. we’re featuring “Catchin’ Feels” by Canadian electronic-pop duo, Elijah Woods x Jamie Fine. As the industry’s most comprehensive mastering suite, Ozone 8 Advanced introduces new intelligent signal processing, spectral shaping, Tonal Balance Control, and more. 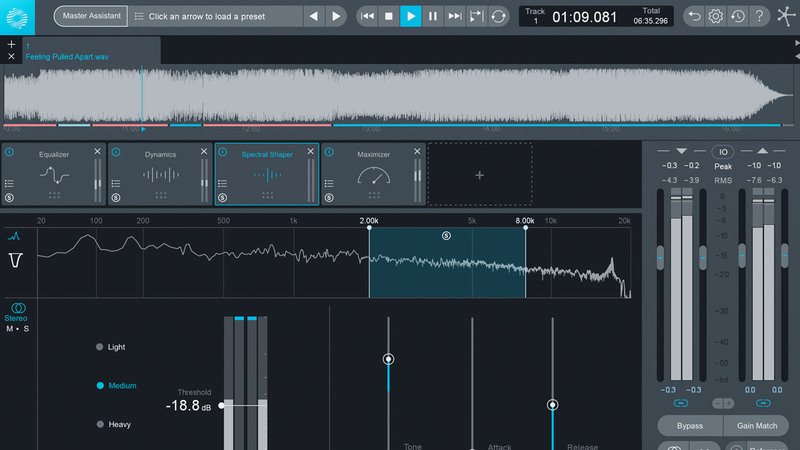 Master your audio with over fifteen years of audio industry firsts at your fingertips. Ozone 8 Advanced is your one-stop for a tonally balanced, professional master.